New Delhi : Prime Minister Narendra Modi his interaction with students and parents at his Pariksha Par Charcha 2.0 event in New Delhi mentioned about PUBG Mobile game'. This clearly indicates the popularity of the game irrespective of age or gender. PUBG mobile game for Android and iOS has its origins in the battle royale genre that started on PC with games like Minecraft. Here, in this article we will discuss all about the game, which has become the talk of the town. Here's all you need to know about PUBG Mobile game. 1) PUBG Mobile is an online game where 100 players parachute onto an island with no weapons or armour or items outside of cosmetic items that don't impact gameplay. 2) The game map shrinks every few minutes, forcing you to relocate to a new area, and damaging you until you do. 3) If you're the last player standing in PUBG Mobile, you're greeted with the phrase ‘winner, winner, chicken dinner'. 4) The game has been extremely popular on Android and iOS, clocking in around 200 million downloads and with 30 million users playing it daily. 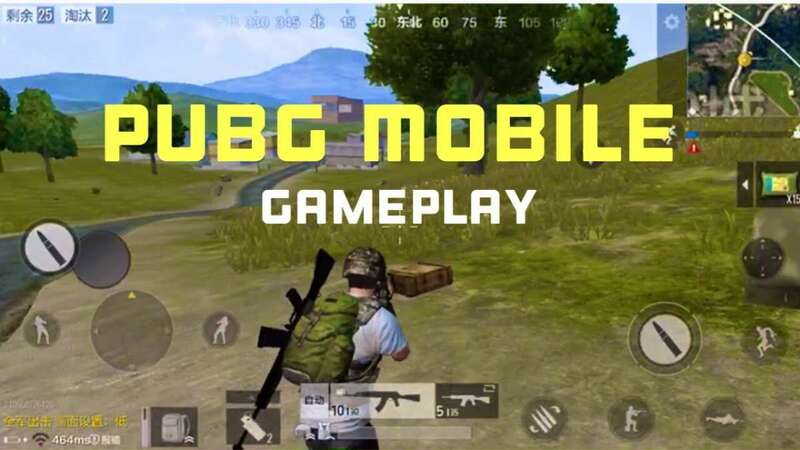 5) Mobile is a game for Android and iOS smartphones based on PlayerUnknown's Battlegrounds (PUBG for short), a battle royale game that first released on PC and Xbox One. 7) PUBG Mobile was the second game Tencent launched in India and the company claims it has seen a good response with high average player times compared to other countries. 8) Tencent hosted India's first official PUBG Mobile tournament with a 50 lakh prize. It was won by a Mumbai-based team called Terrifying Nightmares who got their start playing another battle royale game, Fortnite. 9) PUBG Mobile was recently “banned" in primary schools in Gujarat citing its "adverse effect on studies" after a recommendation by the Gujarat State Commission for Protection of Child Rights. 10) PUBG Mobile is developed by the Tencent-owned studio Lightspeed and Quantum in China.